The 2020 Vision imprint drops more fresh house cuts this June, with the ‘Boxer’ EP by Quell, comprising four original up-tempo workouts. Berlin based Quell aka Nikolaos Raptis, is a relatively new name to the house scene, but the up and comer has been striking chords as of late with releases for the likes of Kolour, Tsuba and Ibadan. 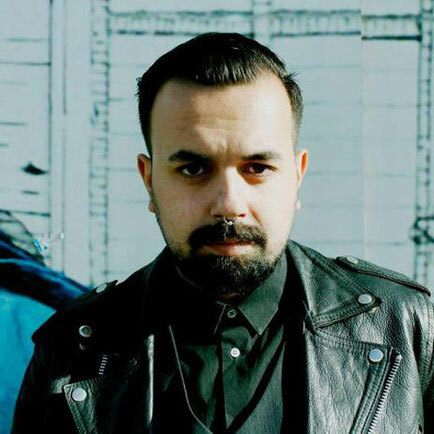 Raptis grew up on a diet of indie and rock whilst living in London, but caught the electronic music bug at the tail end of the ‘90s house explosion. Here he joins the 2020 Vision imprint, alongside the likes of Maya Jane Coles, Huxley and Subb-An. The EP kicks off with ‘Check You Out’, which sees Quell ride out hooky, shuffling drums, raw chord stabs, and heavily delayed vocal lines in an evolving, progressive fashion. The near six-minute duration embraces a variety of classic house elements such as hi-strings, 909 drums and chopped up vocal samples, with variations in the groove being introduced every 16 and 32 bars. ‘Don’t Go’ follows, embracing a similar aesthetic with weighty drums, an infectious saw-wave bass hook and bright stabs. Quell draws out the background delays to build tension, while shuffling snares and additional synth melodies add a further depth to the dynamic. 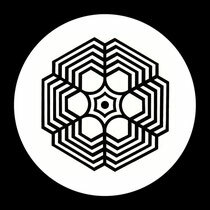 The latter half of the release takes things in a more raw direction, firstly with ‘Loose Meanings’, a gritty bass hook runs alongside resonant pads, crunchy drums and a smooth chord sequence, while the late stages see Quell develop the melodies with additional tones thrown in for good measure. Lastly to close the release, ‘Right’ is offered up, Quell opts for a boomy sub bass to drive the track, while string hits, looped acidy tones and an amalgamation of vocals are tightly blended to create a heady house cut. It's out today.